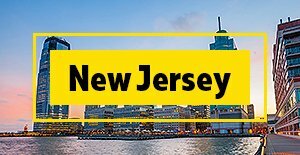 Atlantic City NJ is an exciting and adventurous location very famous for its casinos and you can spend quality time with your friends, family and loved ones. In order to make it more comfortable, safe and fun, you should hire a luxury charter bus for your Atlantic City Trips from Charter Every Thing, Inc. We are one of the best charter bus and limousine providers in the New York tri state area. 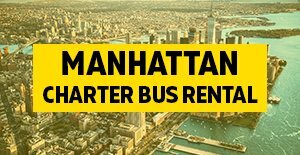 There are numerous reasons why you should rent our charter buses for your next Atlantic City trips. 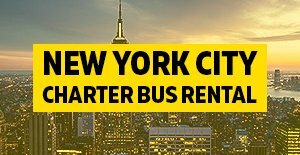 Safety, comfort and affordable bus rates are some of the main reasons for which our customers trust us every month for their charters. Hire our charter buses for your Atlantic City Trips Charter Every Thing can easily accommodate as many passengers as you need. We provide all different size coach buses and minibuses that can fit any number of people according to your requirements. Reserve a charter bus today to enjoy an unforgettable Atlantic City bus trip with your group. Our chauffeurs are knowledgeable about local hot spots, shopping outlets, Amusement parks, historical sites and landmarks, restaurants and many more interesting places nearby. We focus on providing the utmost customer satisfying services and in order to achieve this goal, we hire only experienced licensed chauffeurs and expert staff who will assist every step of the way. If you decide to hire a charter bus to Atlantic City, trust in Charter Everything for a hassle free and comfortable bus ride. 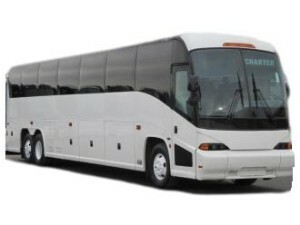 Our coaches are arranged in such a way that everyone will easily fit comfortable. These coaches have a very spacious luggage area to accommodate passengers personal belongings for any overnight charters. Charter Everything larger buses also have restrooms and other modern amenities such as TV’s, DVD/CD players, Air condition and many other amenities that will make your Atlantic City Trips amazing. In order to ensure a hassle free and safe bus trip, our mechanics inspect each vehicles daily before they are sent out to our clients. 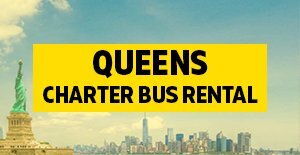 Enjoy a relaxing bus travel to Atlantic City NJ with one of the best bus companies around today. Charter Every Thing also provides charter bus services to other casinos in CT & PA. With our quality charter bus service and expert customer services, we have redefined the definition of quality bus transportation in industry. If you’re looking for luxury buses, on time service and very competitive rates contact Charter Everything for your next group travel to the casinos. Charter our vehicles today for your Atlantic City Trips and enjoy hassle free transportation. 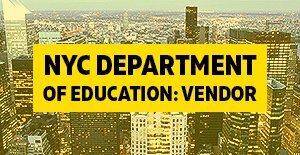 Contact our sales agents or reserve a charter bus online, both options are available anytime with us.